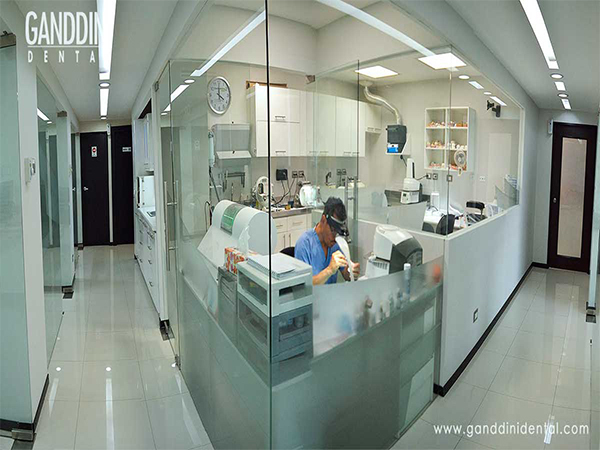 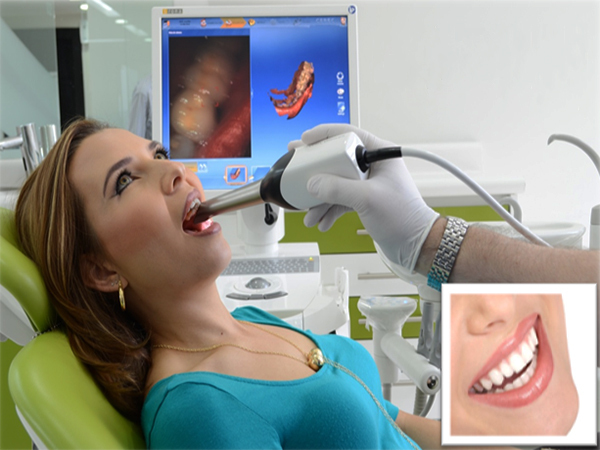 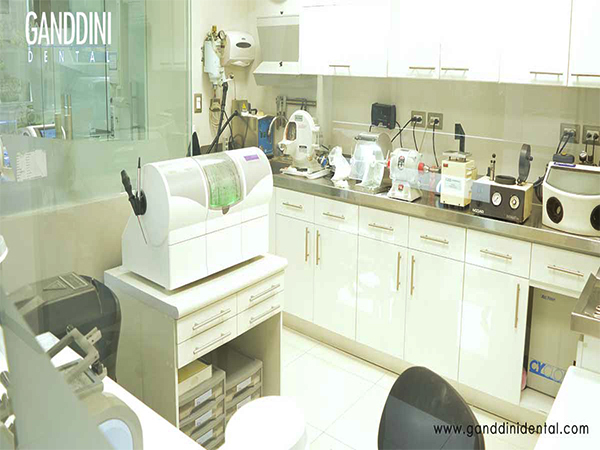 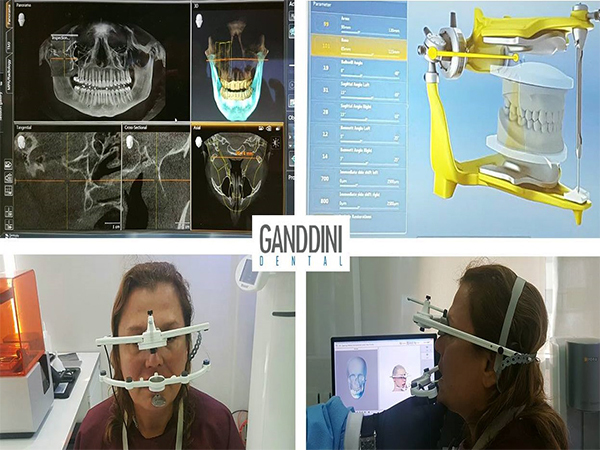 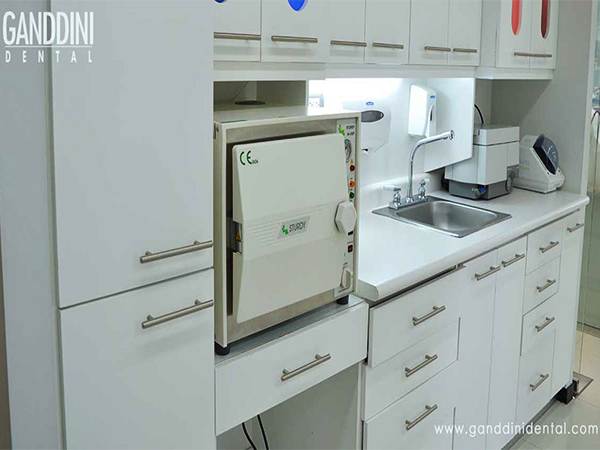 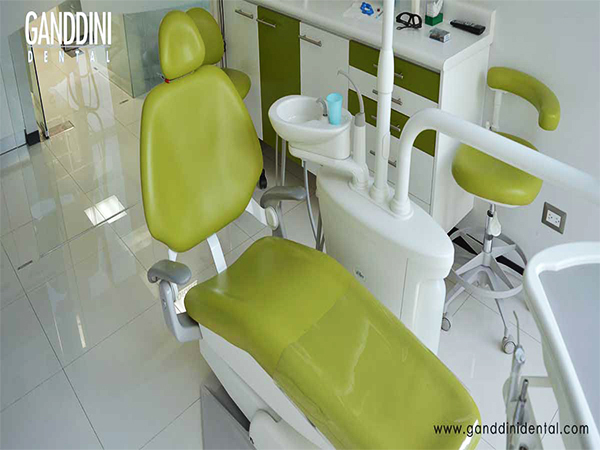 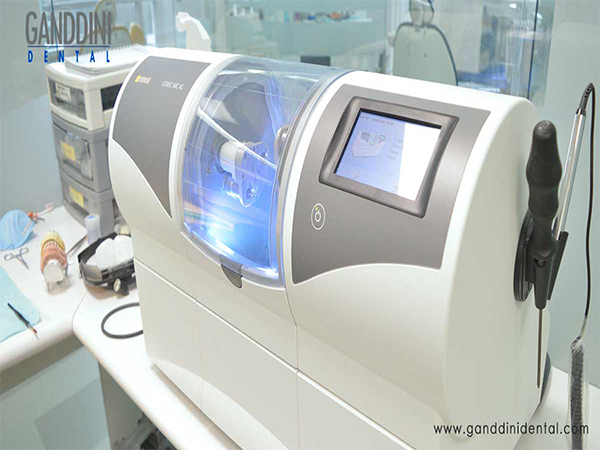 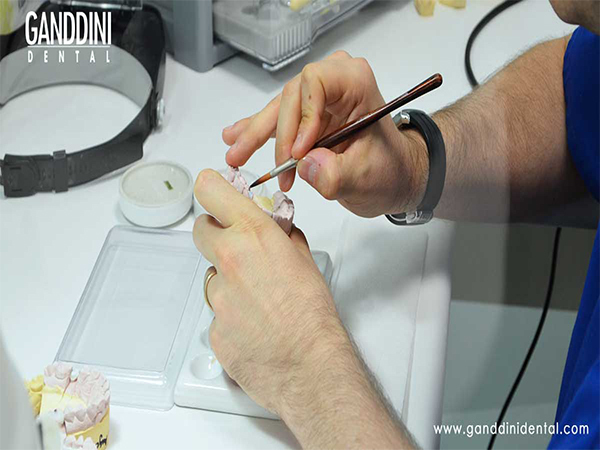 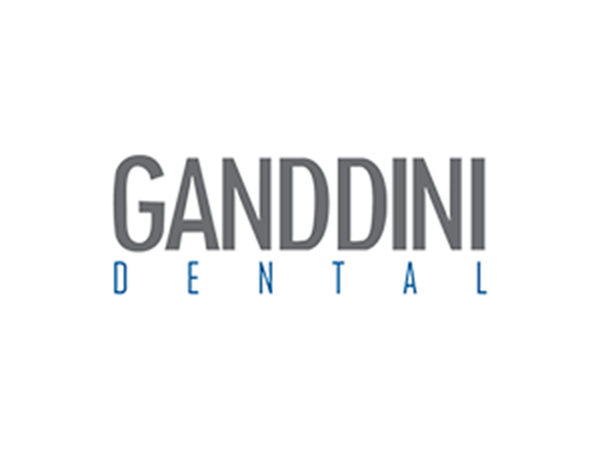 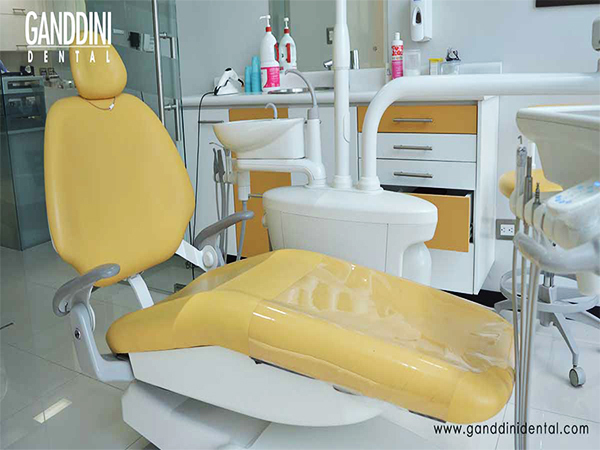 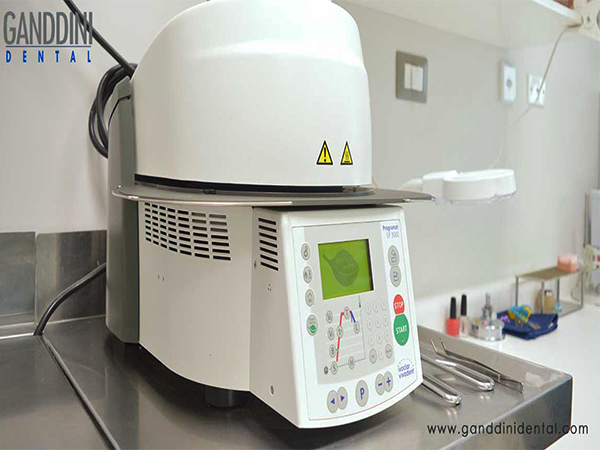 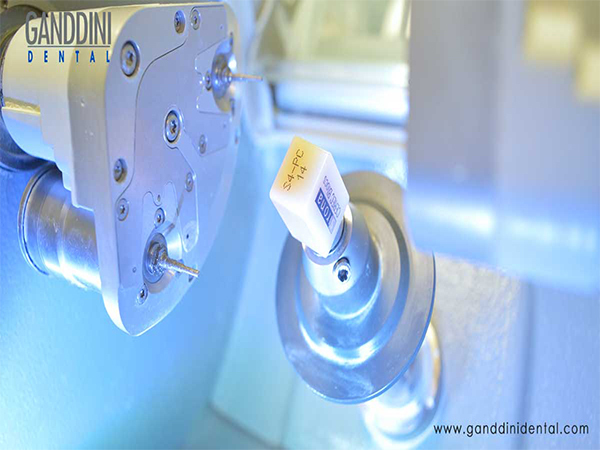 Ganddini Dental, located in Guatemala City, is a state-of-the-art dental clinic full-service dental clinic offering a full range of services covering cosmetic and restorative dentistry including dental implants, crowns, bridges, veneers, complete and partial removable dentures, maxillofacial prosthetics and sleep apnea oral treatment. 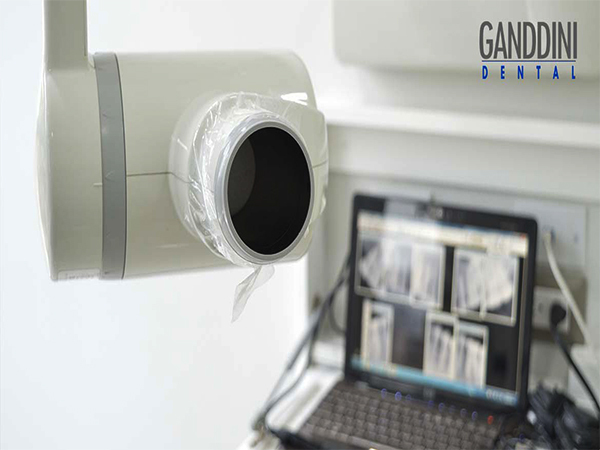 We also offer regular check-ups and cleanings. 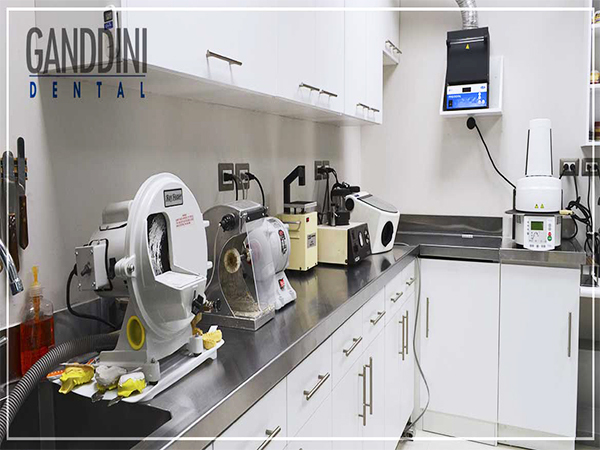 Our philosophy is to promote optimal dental health to all of our patients by providing outstanding dental treatment in a safe, comfortable and friendly atmosphere. 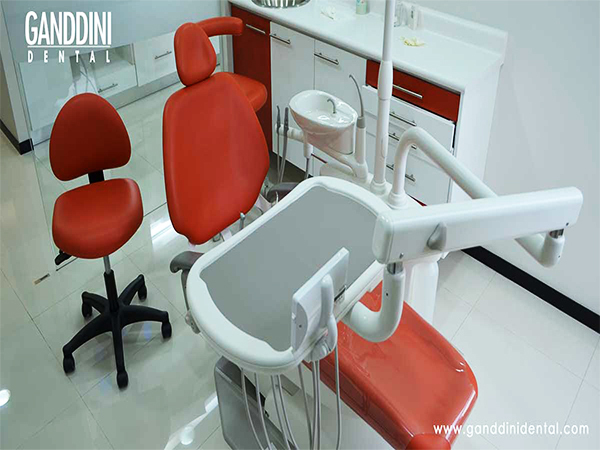 At our office we all know that you are very important to us, and we will do everything possible to earn your confidence and trust. 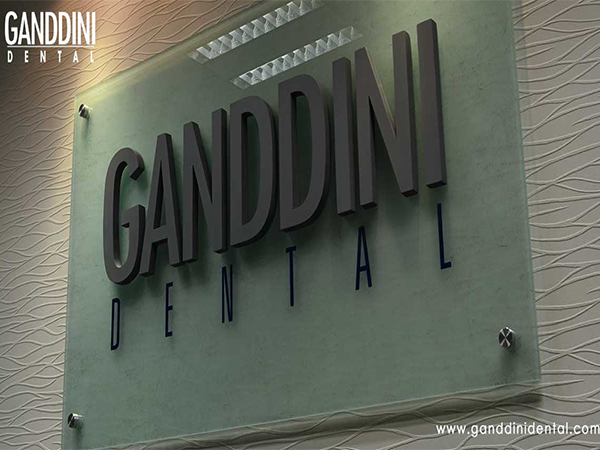 As a concerned partner in your health and well-being, we are committed to you. 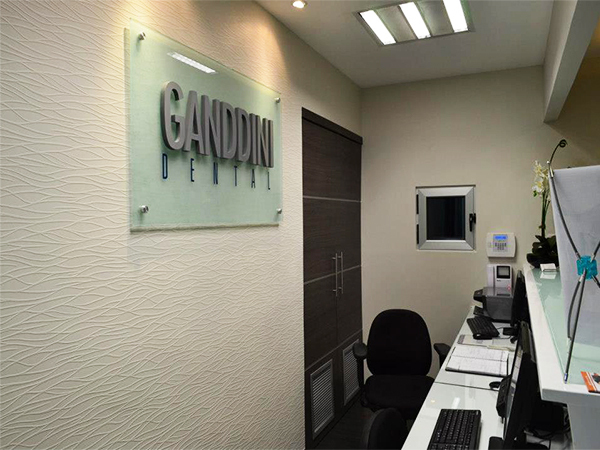 When you visit our office, you will understand why we emphasize that you are our top priority. 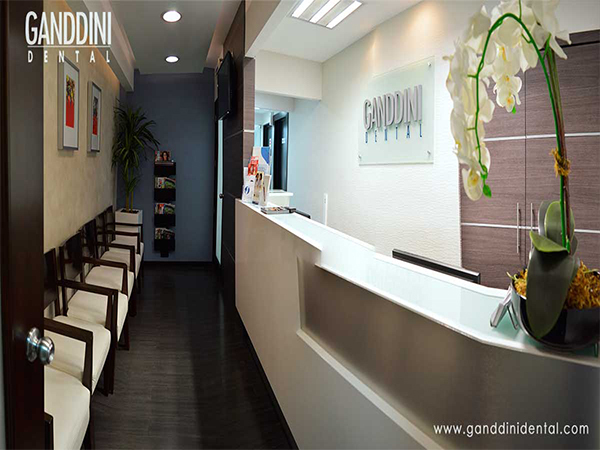 Our entire team is dedicated to provide you with the personalized, gentle care that you deserve. 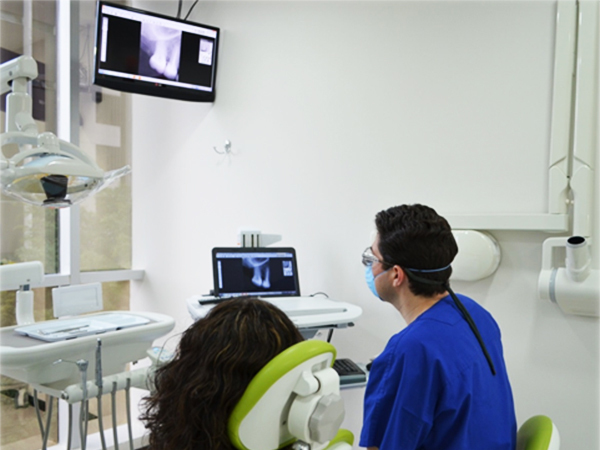 Part of our commitment to serve our patients involves providing orientation that will help them make better decisions about their oral health needs. 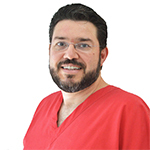 This website is a resource we hope you will find both useful and interesting.